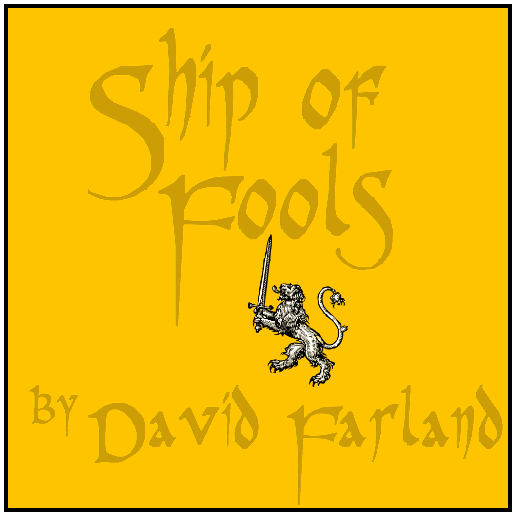 At long last, the second half of David Farland’s “Ship of Fools.” What has become of Erstwhyle, Baron Blunder, and Amilee. Will Prince Crydon have them to rend to pieces and stomp underfoot, or will they find some way to counter his evil magic? Afterward, Rish and Big about…oh, they talk about writing again? You gotta be kidding me. This entry was posted on October 25, 2015 at 7:19 pm and is filed under Adventure, David Farland, Fantasy, Short Story. You can follow any responses to this entry through the RSS 2.0 feed. You can skip to the end and leave a response. Pinging is currently not allowed.